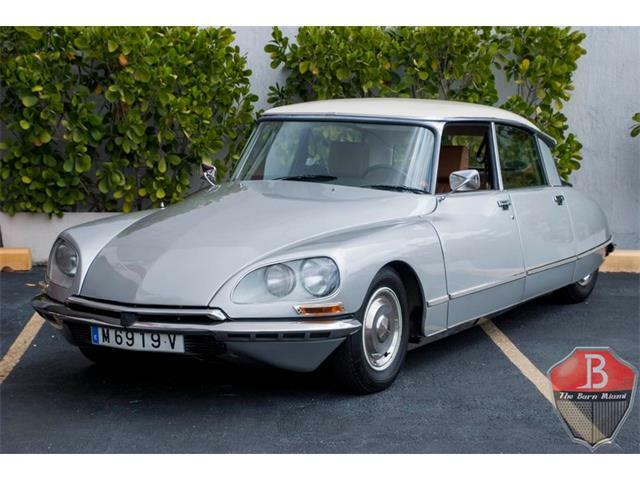 The Citroen DS was an odd duck on American roads during the 1950s and ’60s, with its defiantly futuristic aerodynamic styling. 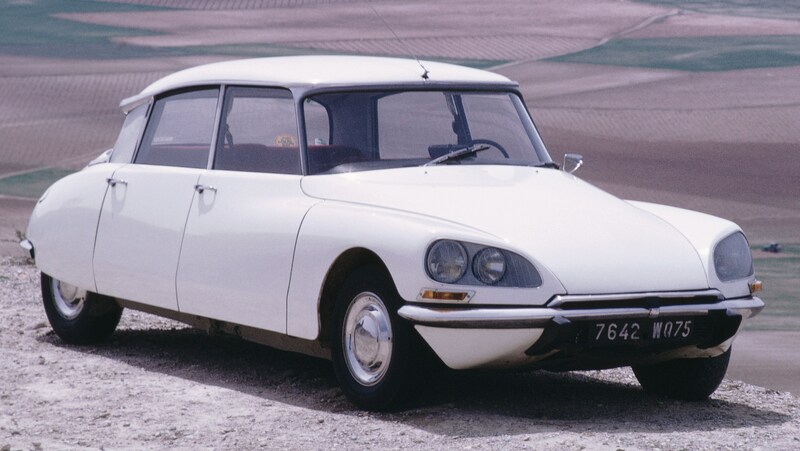 The Citroen DS was an odd duck on American roads during the 1950s and ’60s, with its defiantly futuristic aerodynamic styling, then-rare front-wheel drive and floating hydropneumatic suspension. 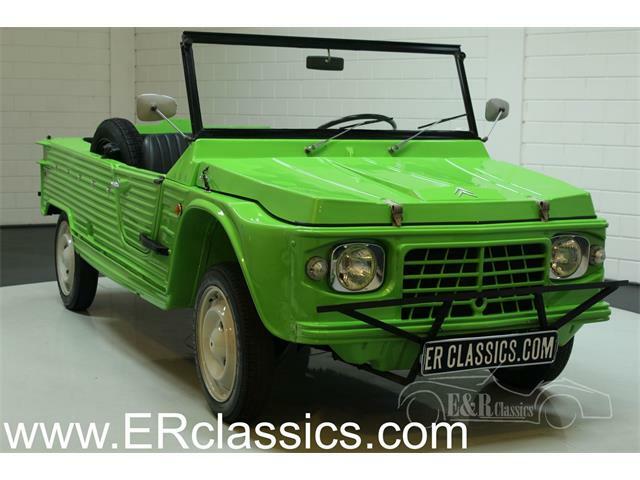 So odd, so French. 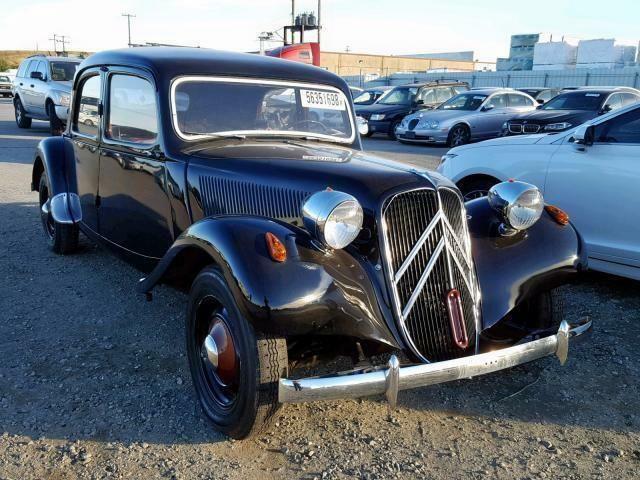 But not in Europe, and especially France, where the lush sedan was considered a revolutionary expression of engineering brilliance. 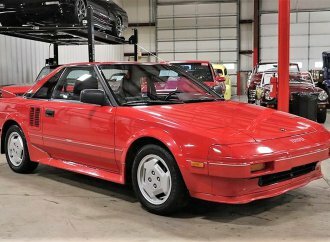 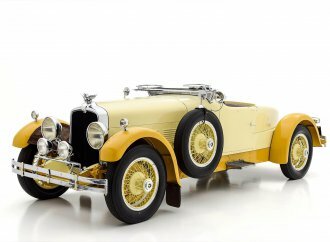 Most automobiles of the day were rear-wheel drive with simple spring suspensions and bodies that were more style than function. 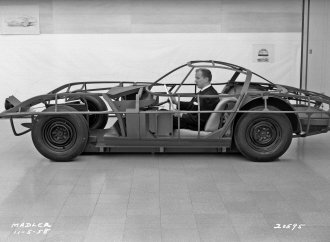 But the DS pushed the envelope with advanced aerodynamics, front-wheel drive, the exotic self-leveling suspension, semi-automatic gearbox and lightweight fiberglass roof that lowered the center of gravity. 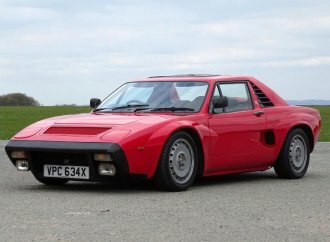 It was also the world’s first production car with power disc brakes. 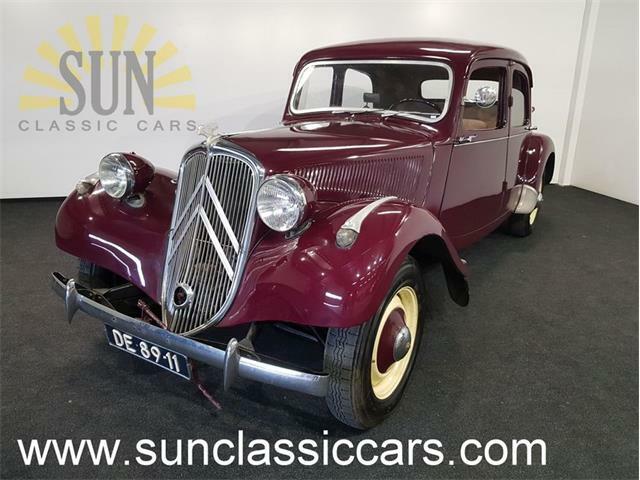 Following on the heels of the similarly iconoclastic Traction Avant, the DS19 was introduced at the 1955 Paris Motor Show to a combination of shock and awe. 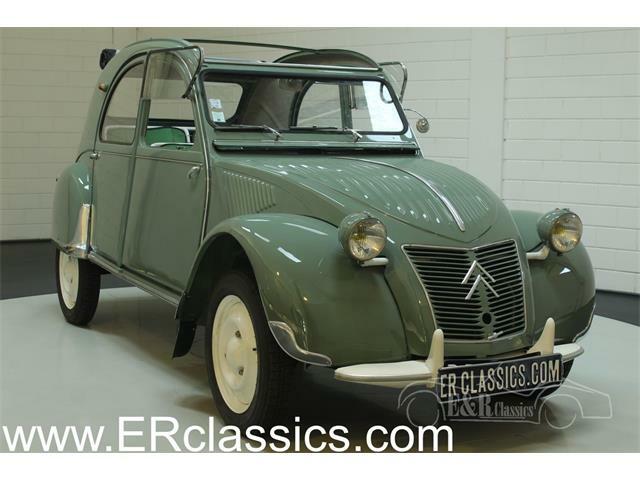 It was an immediate hit, with no fewer than 12,000 orders taken by Citroen for the avant-garde sedan by the end of the show. 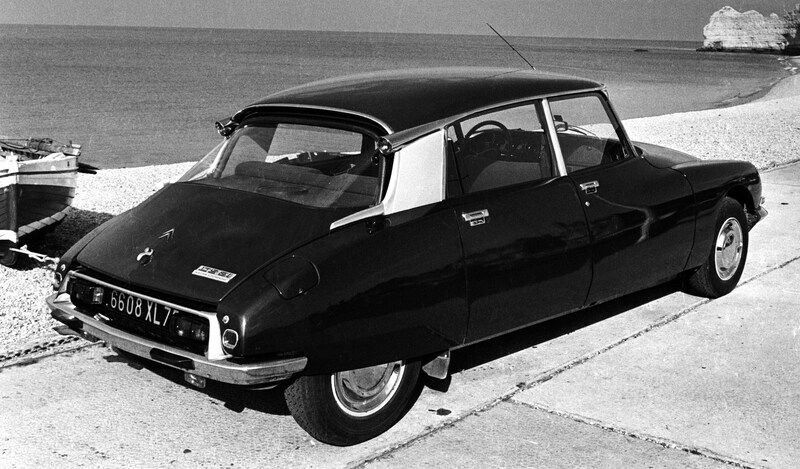 Collectors today enjoy the unique style, created by Italian designer Flaminio Bertoni and French aeronautical engineer André Lefèbvre, and the exceptional ride quality provided by the hydropneumatic suspension of the DS19, and later DS21 and DS23. 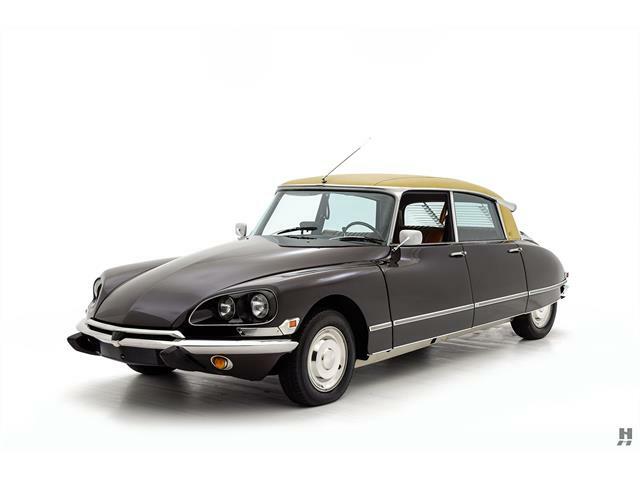 In Paris, vintage DS models are often seen on the road, adding to the allure of the City of Lights. 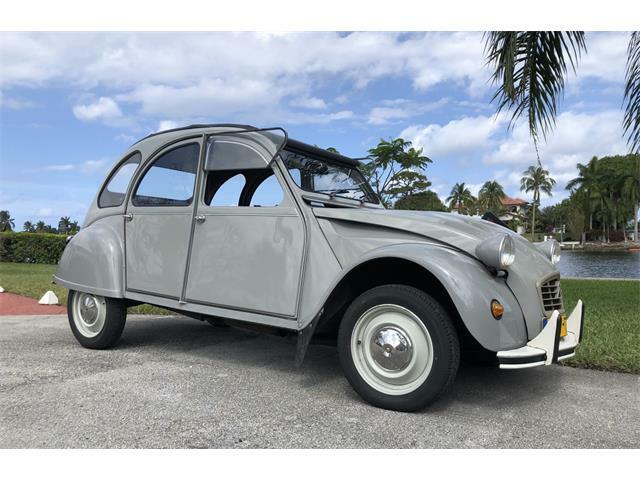 DS drivers know, however, that power is somewhat lacking due to one old-fashioned element of the car: its small, unremarkable four-cylinder engine. 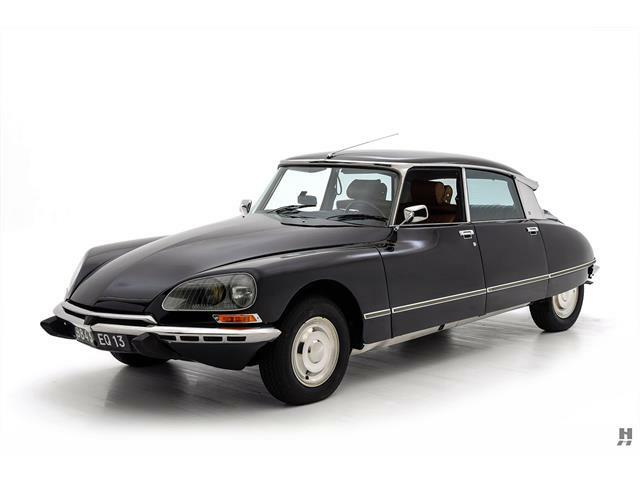 During 2015, Citroen celebrates the 60th anniversary of the DS – a pun for déesse, the French word for goddess – with the first official birthday party being held at the inaugural London Classic Car Show from January 8-11 in the city’s Docklands. 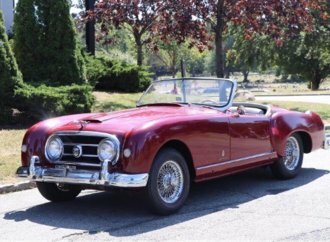 The new show will feature an array of DS history, including the Safari station-wagon and the rare, collectible décapotable, or two-door convertible. 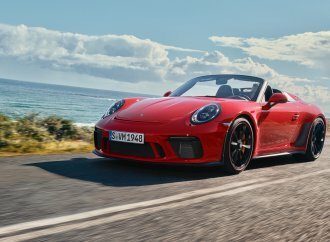 Organized by the British company Brand Events, the London Classic Car Show is expected to be a live-action affair with special classic cars driven on The Grand Avenue, a runway concept through the heart of the show, and engine fire-ups that will treat spectators to the raucous sounds of vintage engines, including Ferrari V12s, Jaguar performance sixes and the thunderous V8s of American muscle cars. 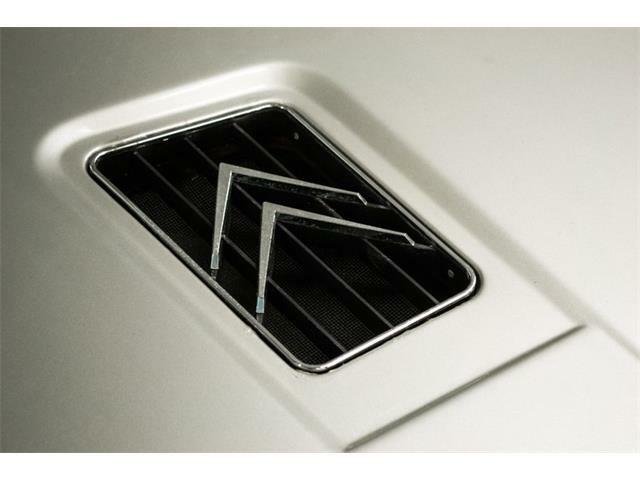 Citroen also is celebrating a modern-day resurrection of DS with the announcement this past June that the company would be separated into two distinct brands: Citroen and DS. 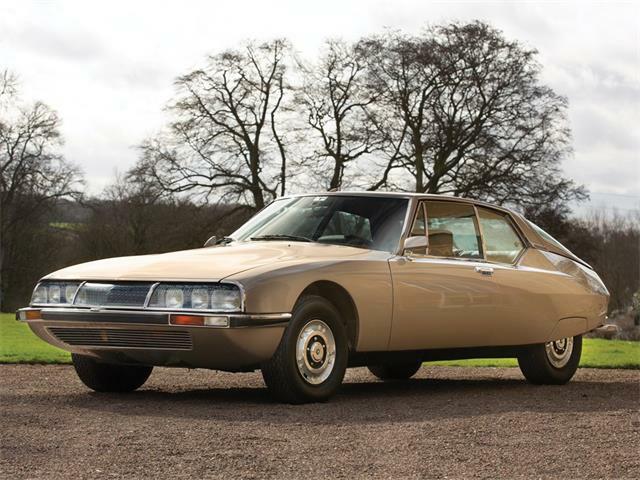 The aim is to lift DS in the ranks of premium automakers, as it was during the days when the DS was the most-exceptional luxury car of France.